KWASSA KWASSA is the primary dance of SOUKOUS in which the legs shake, the hips roll around and the hands follow the hips’ motion. The dance originated in the 1970s and became popular all over Africa in the ’80s. The name for the dance may have come from the French “Quoi ça”? (what’s that?). The KWASSA KWASSA appeared almost two decades after the Congos became independent, but its relationship to Soukous, which arose from Congolese Rumba, makes it feel like a dance celebrating freedom. Knowing the region’s many troubles, dancing the Kwassa Kwassa helps connect us with a time in Central Africa when the future looked bright and hope reigned supreme. What can we do to help that optimistic time come again? 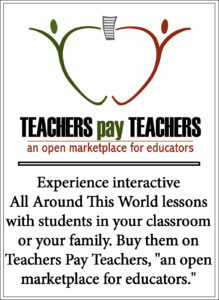 PLEASE NOTE: The lesson and embedded video are NOT “How to dance the kwassa kwassa” tutorials. 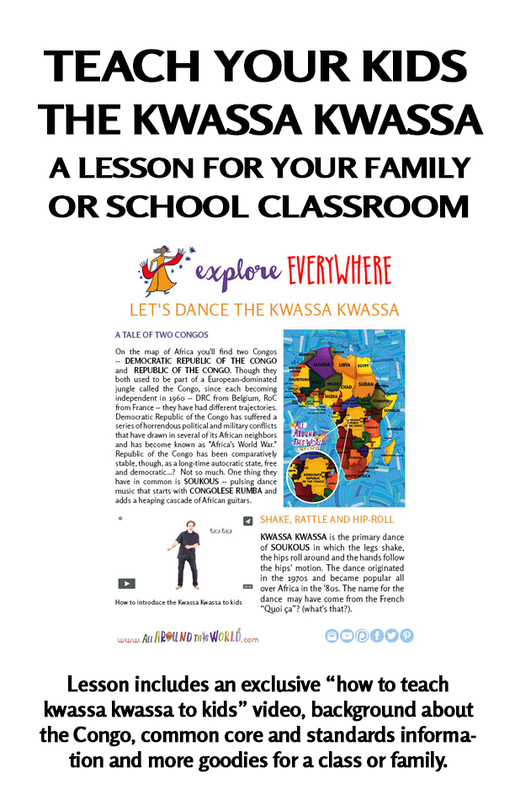 The goal of this lesson is to provide the tools for you to treat your very youngest students to their first introduction to the kwassa kwassa and to inspire you to get up and dance together. (Your dance moves can’t be any worse than mine!) Ideally the lesson will be the first step on your and your students’ road to further Congolese music and dance exploration.